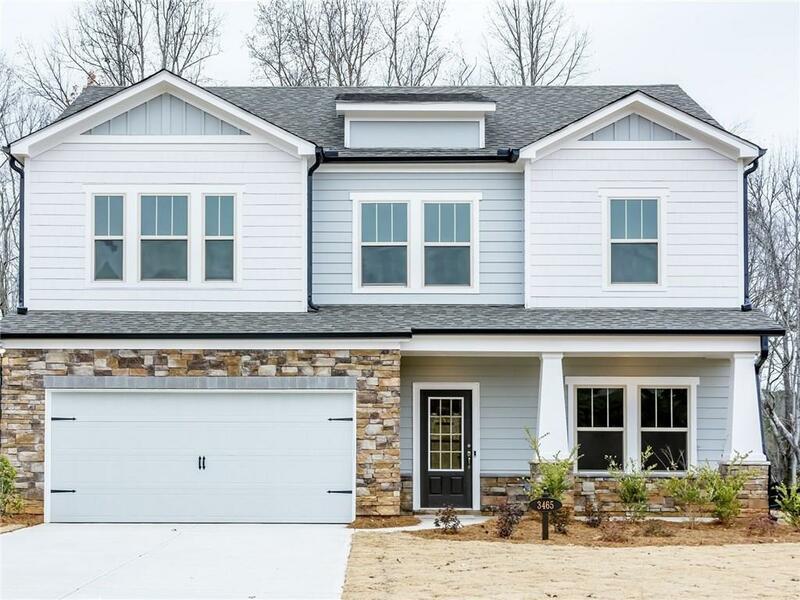 Brand NEW energy-efficient home ready NOW! 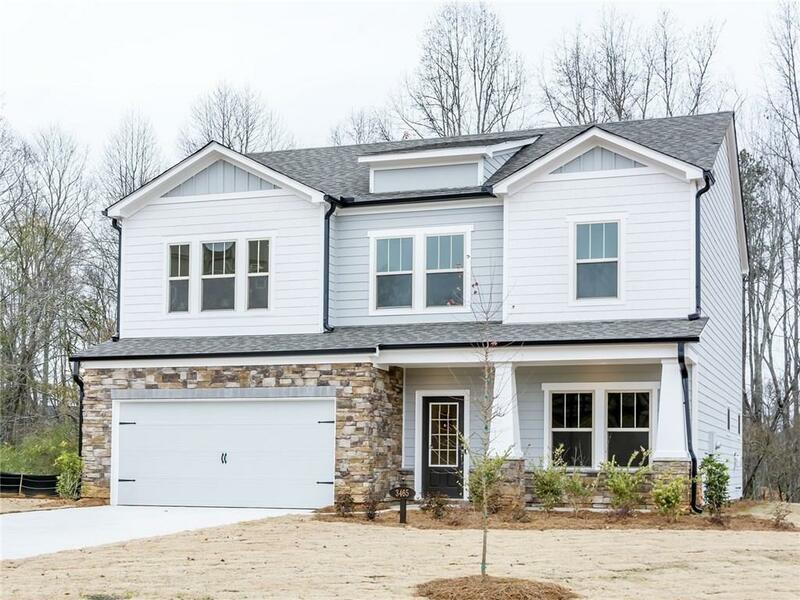 This beautiful Bradley plan features a large open loft, gourmet kitchen with spacious island, quartz countertops, open family room with a fireplace and built-ins, master suite with tiled walk-in shower, double sinks, and large walk-in closet, and more! 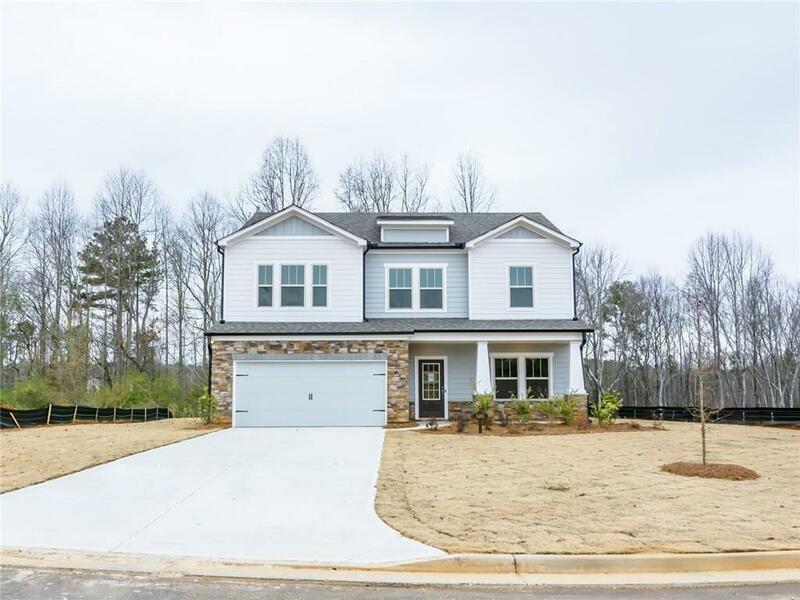 Located in desirable Forsyth County with convenient access to Hwy 20 and GA-400. 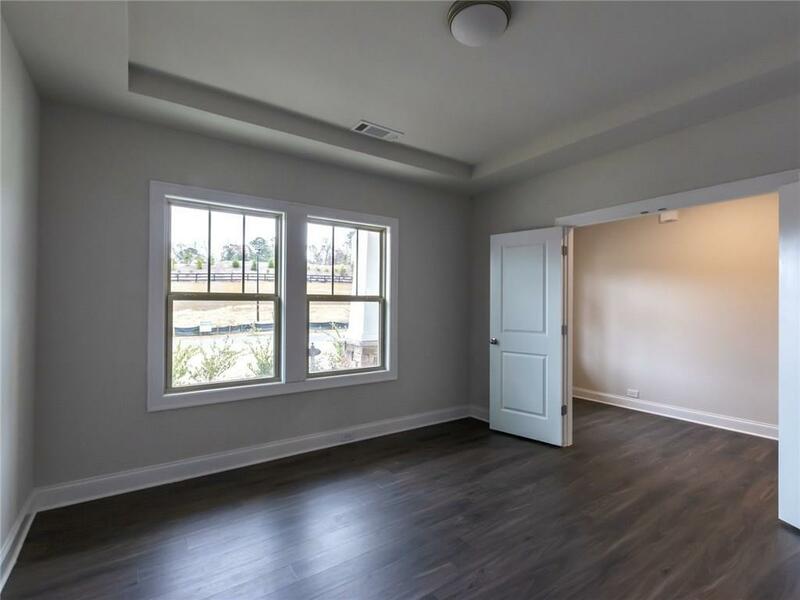 Known for their energy-efficient features, our homes help you live a healthier and quieter lifestyle while saving thousands of dollars on utility bills.